On Friday 2nd October, our girls’ football team took part in the Hampshire area finals for the National Cup for Girls’ Football. The standard at the tournament was very high and our girls competed very well in each of their eight matches. Our school’s BLP habits were clearly displayed throughout the tournament and the girls should be congratulated for demonstrating excellent levels of teamwork and for always playing in the spirit of fair-play! 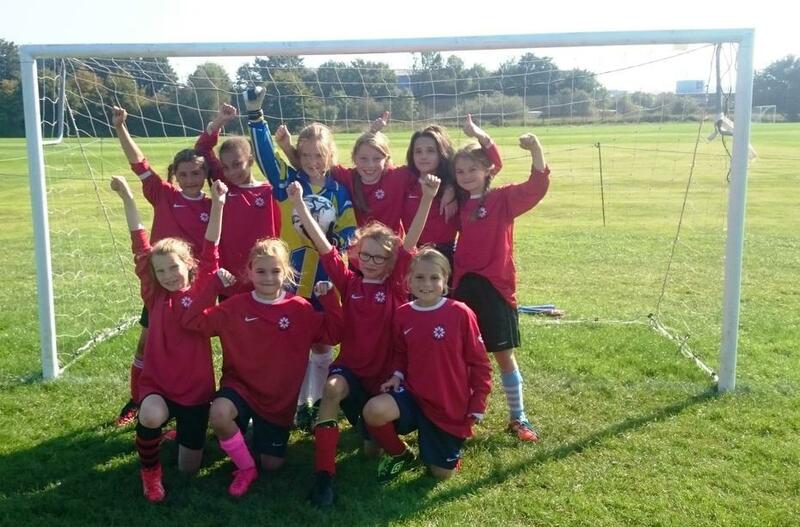 Well done to all the girls who represented the school in such a positive manner – we are very proud of you!